This year the meetings and Saturday evening banquet will be held at the Lowell Observatory on November 16 & 17. 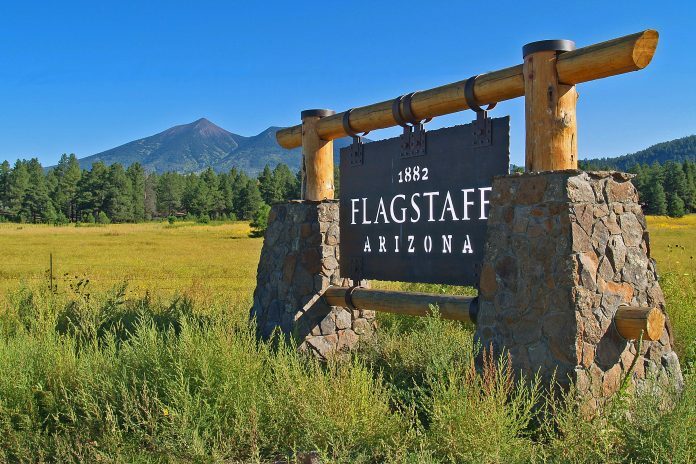 It is tourist season in November in Flagstaff and many hotels are already booked for November 14-17. 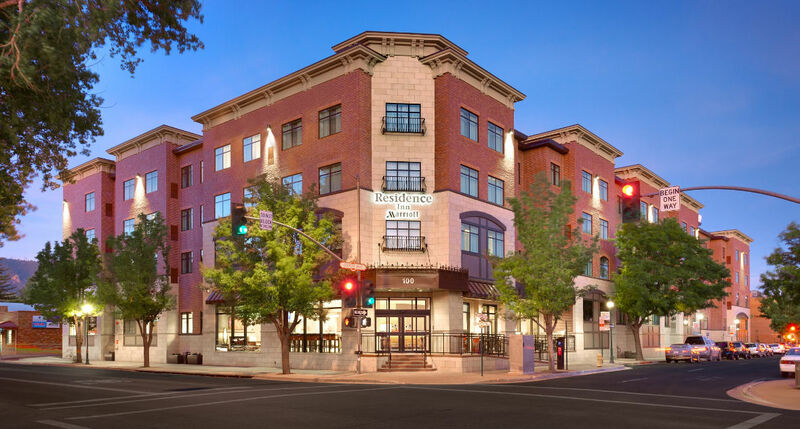 We have secured a discounted room rate of $159.00/night at the Residence Inn Marriott Flagstaff. The rate is available for arrivals starting November 14th with departures on or before November 18th. The hotel has asked that our members book as early as possible and plan to review our room night uptake in early September. We look forward to seeing all of you in November! On Sunday November 18th following the AAVSO Annual meeting in Flagstaff the Lowell Observatory will provide a private tour for AAVSO meeting participants and their families. Lowell is planning to do telescope viewing through their Clark Telescope and a Pluto Telescope Dome tour. The tour is expected to start at 5:00pm and end at 10:00pm. Sunset is at 5:19pm, so they plan for the Pluto tour at 5:00pm and then proceed with telescope viewing at 6:00pm. Marriott Residence Inn has extended the discounted rate to include November 18th so AAVSO members who go on the tour can extend their stay.